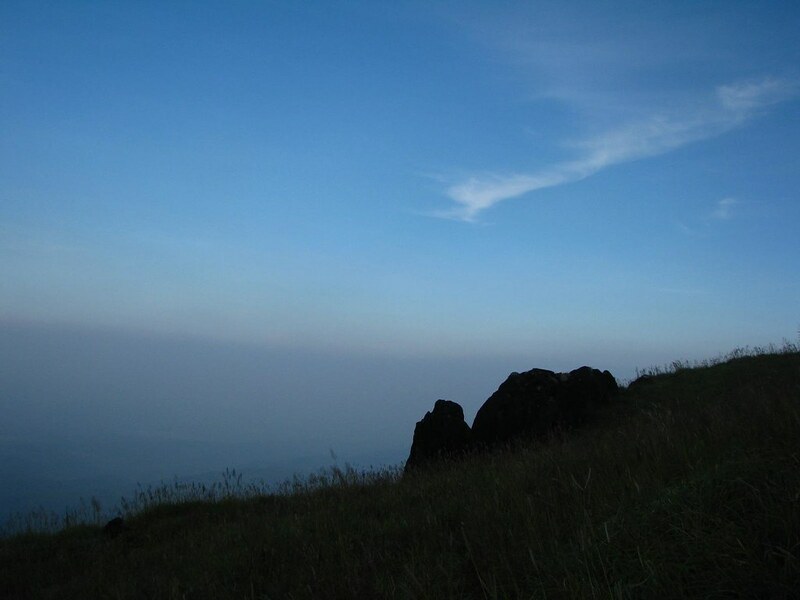 Kumar Parvata (or Kumar Parvatha or also called as Pushpagiri) located at the altitude of 1712 meters, is the highest peak in the Pushpagiri Wildlife Sanctuary in the Western Ghats of Karnataka. 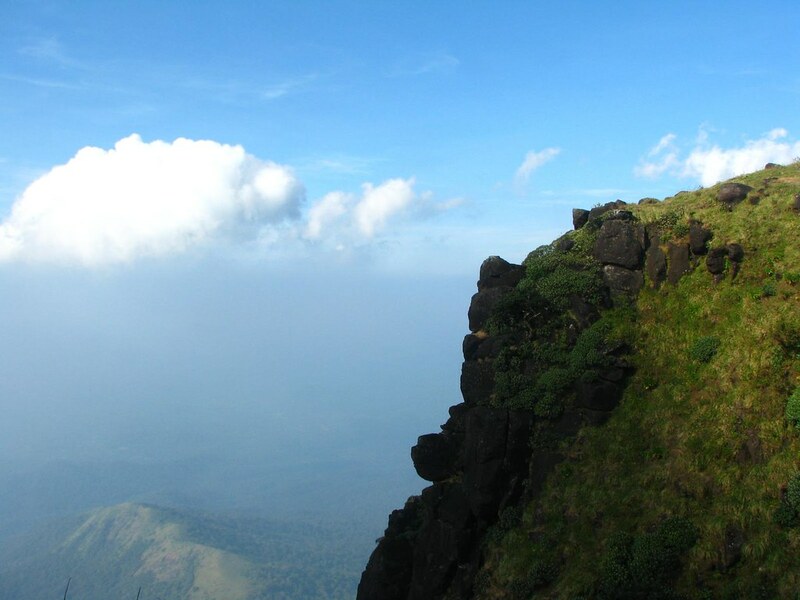 There are lot of taller trekking destinations in Karnataka, but Kumar Parvatha is supposed to be toughest of them all, with almost 45 degree gradient throughout and going all the way to almost 75 degrees at some places. 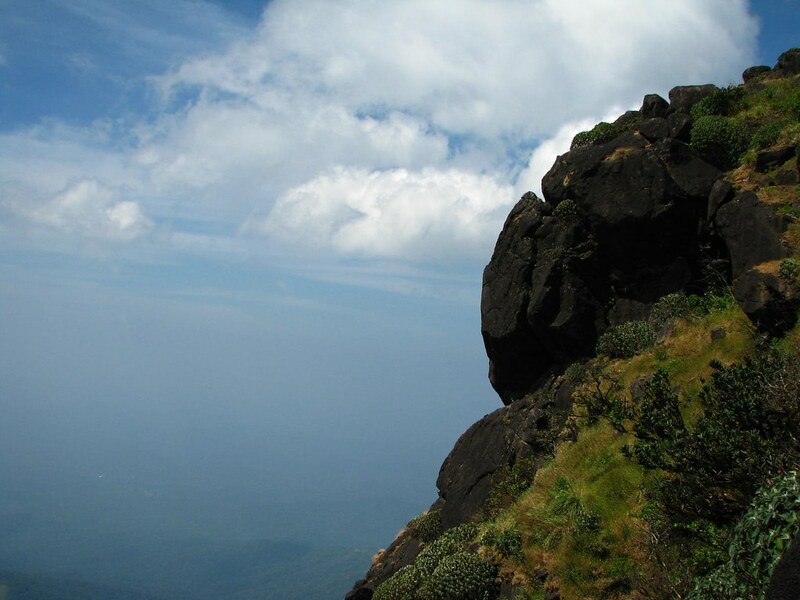 There are two places to start this trek, one from ‘Somwarpet’ side and another from ‘Kukke Subramanya’ side. Subramanya side is supposed to be tougher. We chose to climb from Subramanian side partly because of roads. The plan was to drive down form Bangalore to the base of Kumar Parvatha, sleep for night and start trekking early morning. We chose to drive via route Bangalore-Ranganathitu-Bylakuppe-Madikeri-Sulya-Kukke Subramanya as this route is in the best condition. Driving through Sakleshpur ghat was out of question. We reached Kukke at around 2-3 am, found a lodge and called it a day. After heavy breakfast we started trekking. 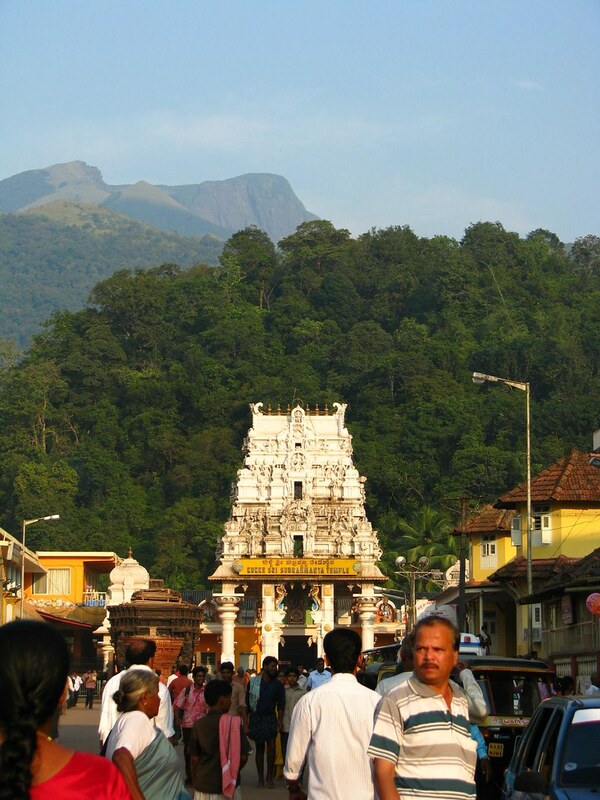 The trek route starts from the right side of the Kukke Subramanya temple. 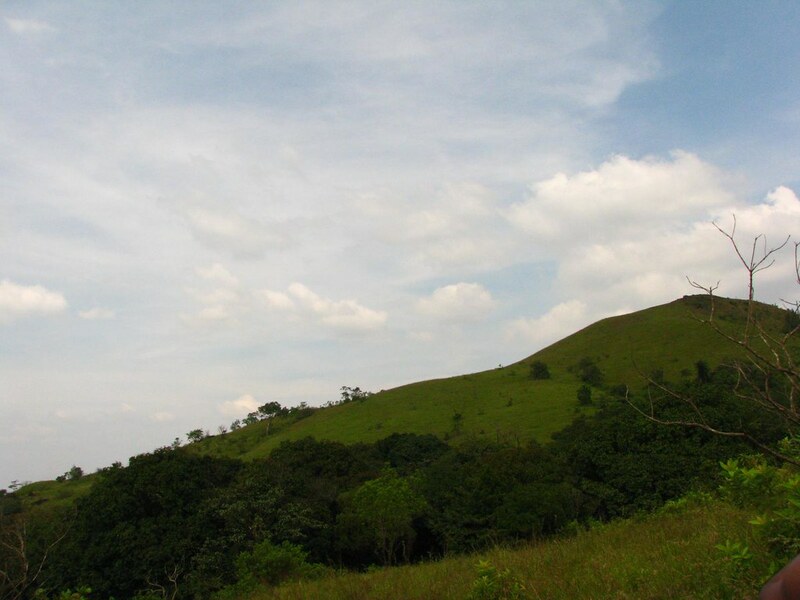 Kumar Parvata is a peak behind the hills that you see behind the temple in this photo. The initial 1km is quite easy with tarred roads and very gradual ascent. After that we have to take a left on a jeep trail for 0.5km or so then take a right. The actual KP trek starts from here. A mere look here from this point towards trek trail will give indication of the steeper gradients that would come ahead. The terrain changes quickly and dense forest appears. Taller trees provide continuous shade with humidity all over. The stretch ahead is steeper with even more steeper to come ahead. 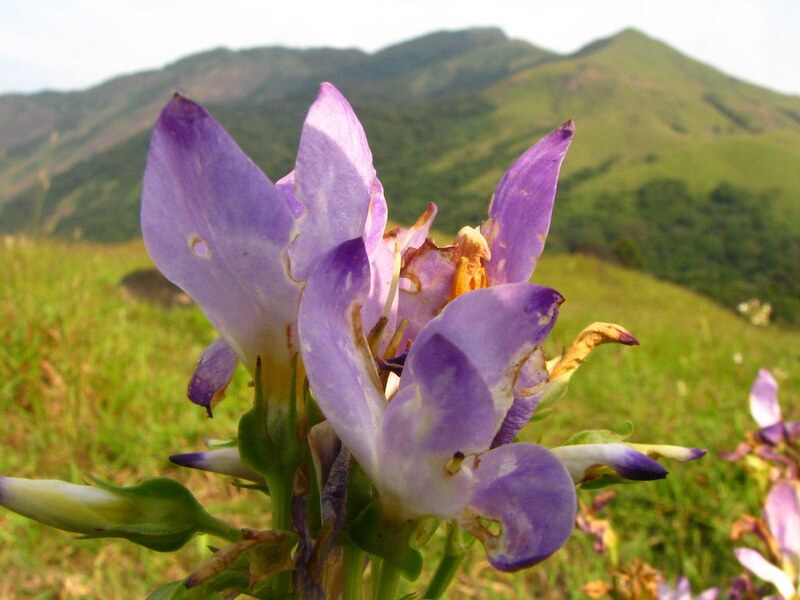 This is the place where leeches, thousands and thousands lurking around, would meet trekkers. We were skeptical but luckily we encountered none (after monsoons in early November). Luckily it had not rained in past 7 days as well which would have brought them back on trail. The humid weather and steep ascent takes away lot of energy in this part. 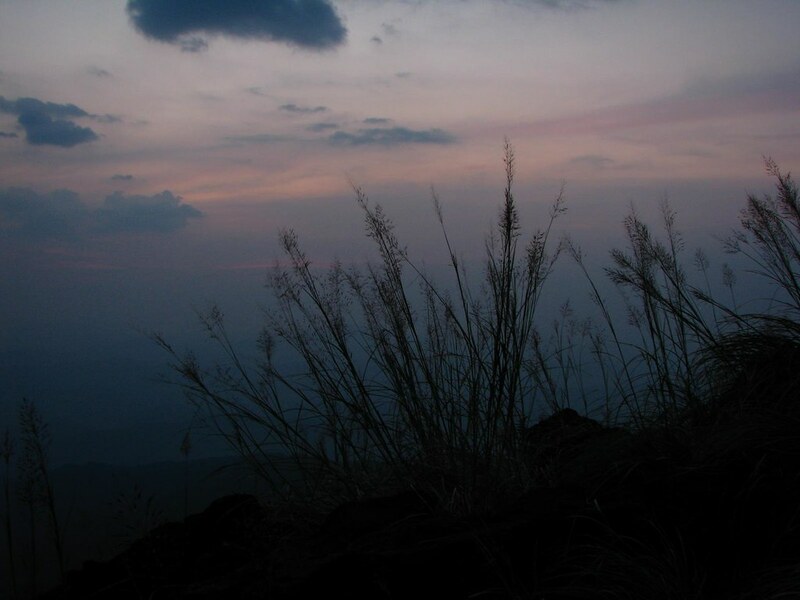 After climbing 4 kms we found ourselves entering the boundary of Pushpagiri Wildlife Sanctuary. After this point, the forest, trough which we had been trekking so far, disappears gradually and we found ourselves on vast grasslands with the blazing sun. Dehydration and tiredness gripped us all, but we continued. The aim was to cover at least the first leg of Kumar Parvata trek which is at the distance of around 6kms since the forest had started. - Don’t start immediately after heavy breakfast, especially if it is a sunny weather. 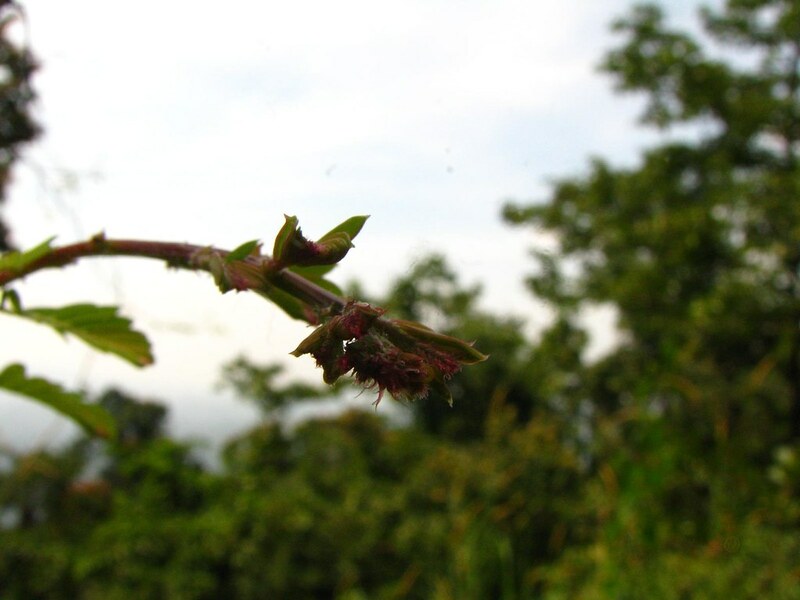 The gradient, sweat, and humid climates in forests will be sure-shot invitees for that vomiting feeling; may even cause vomiting. - Carry 2 ltr water (per person) bottle while trekking KP, otherwise it is lot more difficult. Almost 5 hours and not even 6 kms covered? I was stunned looking at our pace. With already 3 vomits all that breakfast had disappeared long back. Just round the corner came ‘Bhattara Mane’ or ‘Bhatta Mane’ marking the end of first leg of the trek. 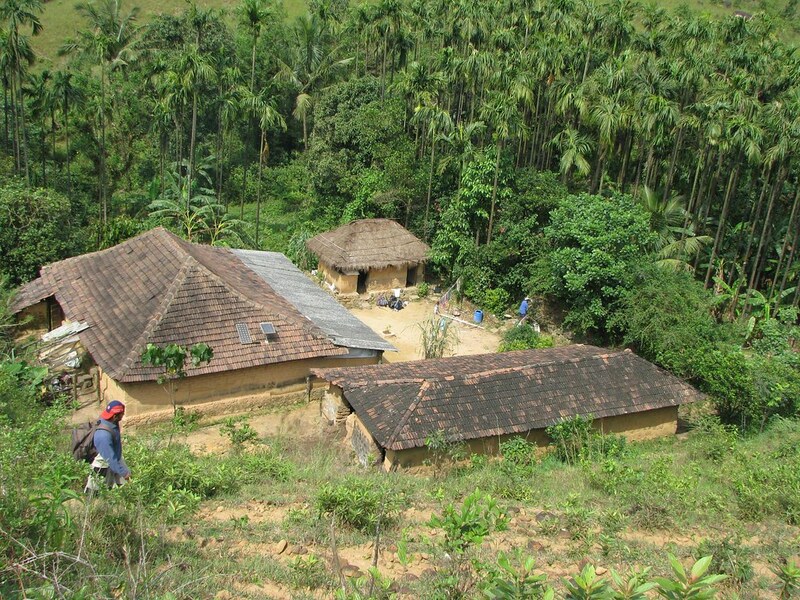 ‘Bhattara Mane’ is small house and farmland built right in the middle of nowhere. It is run by Mr Narayan Bhat and his family. 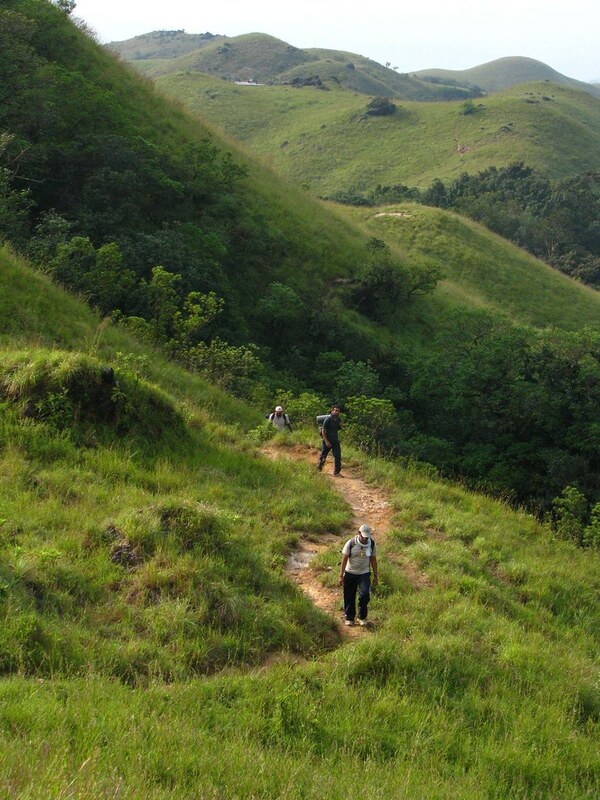 They provide food (Sambar-Rice-pickle-butter milk) and shelter to the trekkers at a nominal price of Rs50. 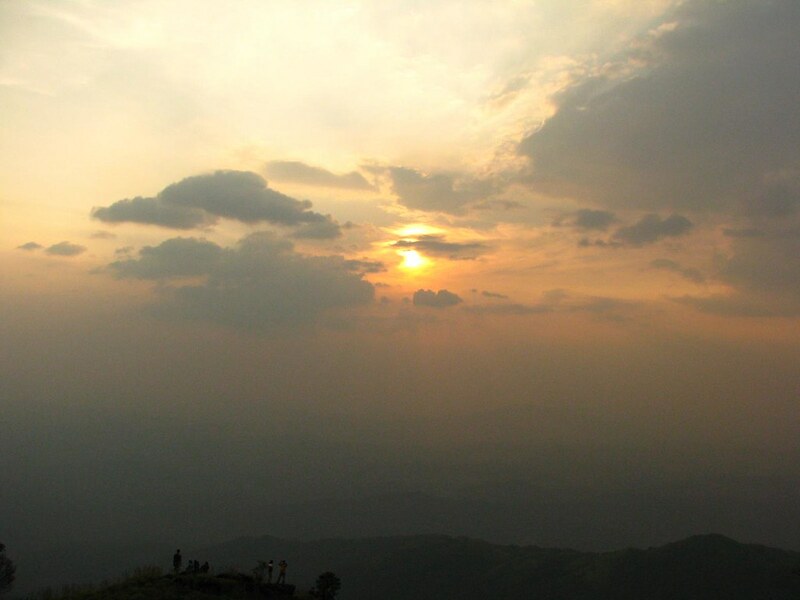 This was a welcome break in otherwise tiring and energy sapping trek. It was a time to take quick rest and recharge out spirits. Resumed trekking again. Looking at the weather and climate, I took a chance and decided to keep all my extra cloths, rain wears etc at the ‘Bhatta Mane’. In the hindsight it was a good decision, as it lowered amount of weight I had to carry ahead (bare minimum + food stuff). From this point onwards landscape changes rapidly and we enter open plains. The ascent is also less gradient compared to the forest. The pace was good now. 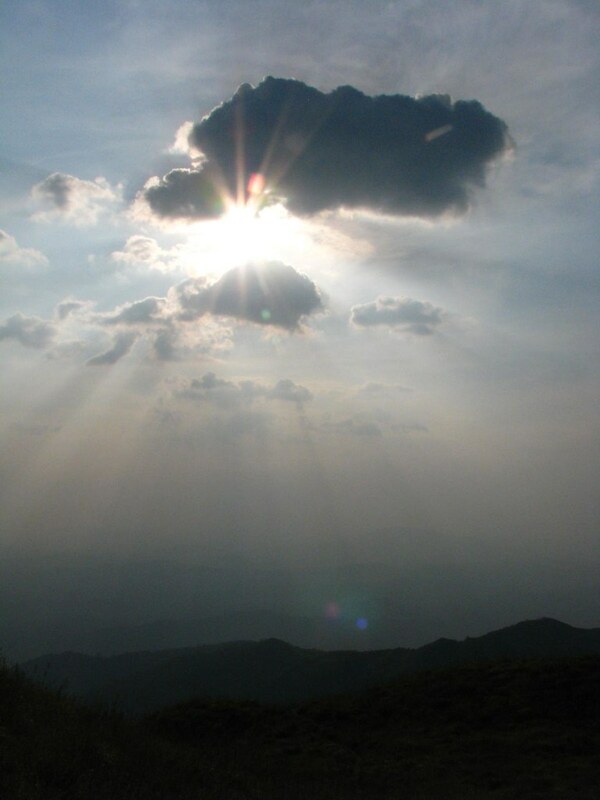 A large cloud had appeared which blocked sun thus protecting us. It remained for large part of the afternoon and evening. Just perfect weather and lush greenery with purple flowers around. It was just amazing. Reached place called Mantapa, This is last place where water is available, there is stream near summit but it dries up after monsoons. Found a place to pitch tents and settled for the evening. Only other place to pitch tents beyond this place is at the Pushpagiri peak or valley just before the peak. Looking back we could see the trail which we had covered and the altitude gained. 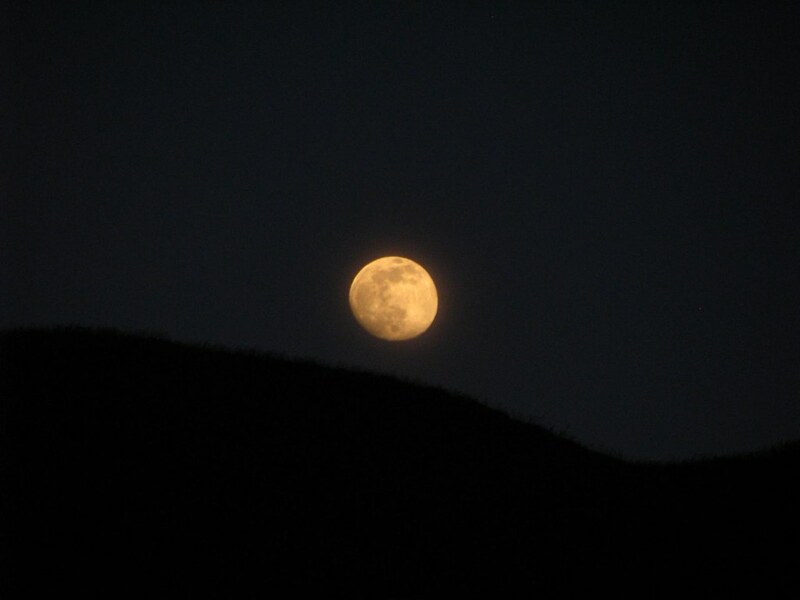 Saw wonderful sunset and rising moon. Night was uneventful. It was chilling in the night, but manageable inside tents. Tents and bags packed, breakfast done, all set to start the final ascent. The climb is much steeper from here, but not as tough as what forest had presented. With ascent temperatures was dropping and wind increasing. Came across peak Shesha Parvatha; Kumar Parvata (Pushpagiri) is the next one. There is valley between Kumar parvata and Shesha Parvata; this valley is not grass-lands but a dense forest, chances of leeches. This valley is much smaller, after crossing it we reach at the base of water fall (during monsoons). This is a big rock, Kumar Parvata is after this. Crossing this doesn’t take time, and we finally reach the peak. 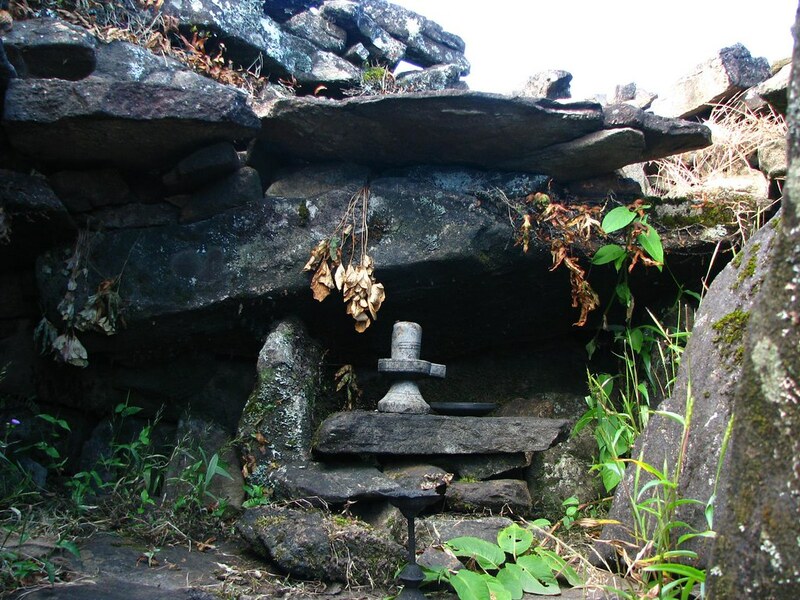 There are two make-shift temples made up with rocks at the peak. 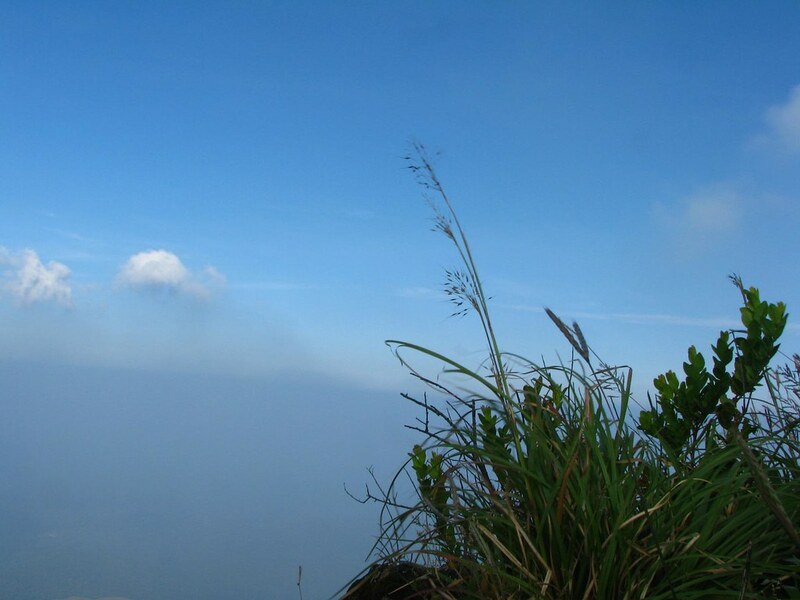 We spent some time on the top, taking pictures is something which nobody has to remind. It was time to head back; what looked impossible during the first stretch through that forest had been accomplished. Back to Bhatta Mane, at approximately the same time as day before but this time without tiredness. Had lunch, spent some time taking pictures and rest. Reached Kukke Subramanya, got freshened up. Slept in the car (as there was some confusion over room keys) un-till others arrived around 6.00 pm. It was time to head back to Bangalore. Wanted to visit Subramanya temple, being Sunday it was not possible because of rush. 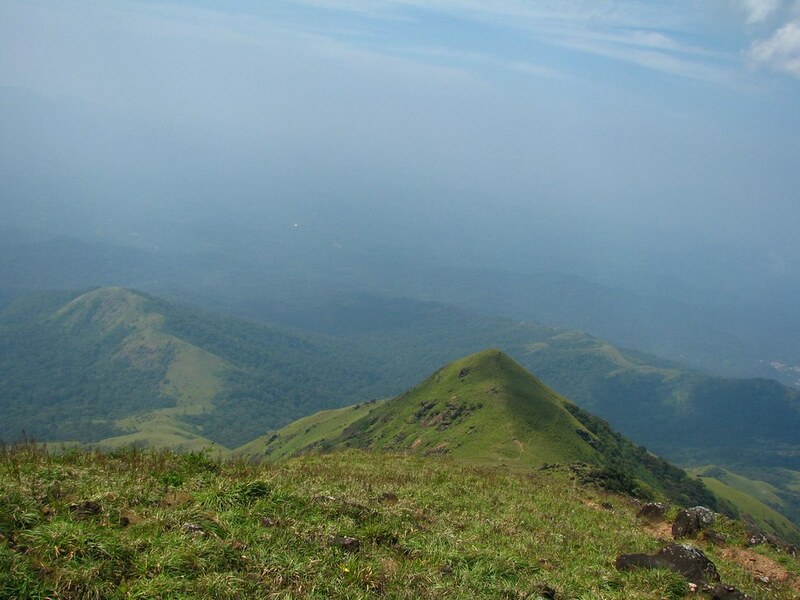 Distance: Actual trek distance ~28/29 kms (Subramanya-KP-Subramanya). Water Sources: Subramanya, ‘Bhatta Mane’, Mantapa. Also water stream near peak during monsoons. Camping locations: ‘Bhatta Mane’ verandah, Mantapa, at KP Peak or in the valley before KP. Ideal Time: Post Monsoon. Nov-Dec. It would be different experience during monsoon, but it would really be tough doing it in monsoon. 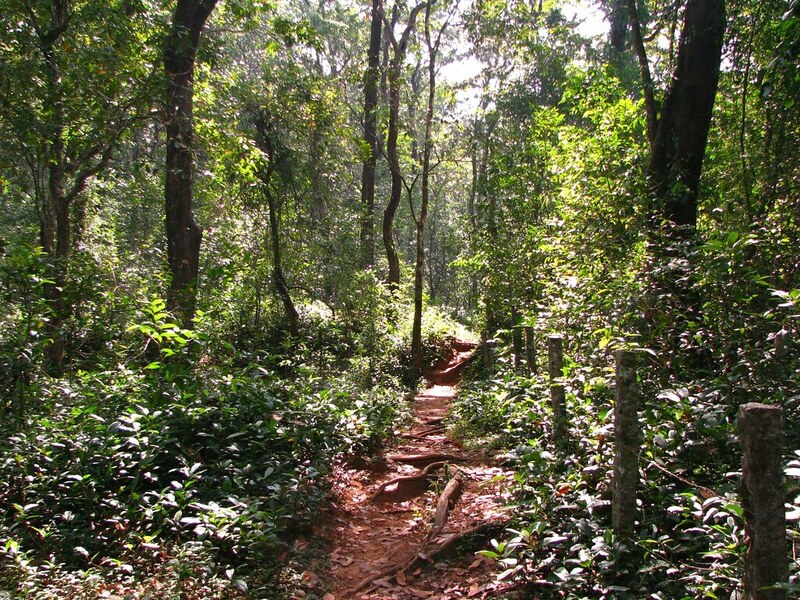 Especially the Forest Sections; Slippery and Leech infested. The whole trekking trail should look like small water stream during monsoons. © Piyush Sarode. All rights reserved. I was born and brought up in the city famous for its oranges, Nagpur. Completed graduation from the College Of Engineering, Pune (in short COEP). Currently working as an embedded systems engineer in the Silicon Valley of India, Bangalore.